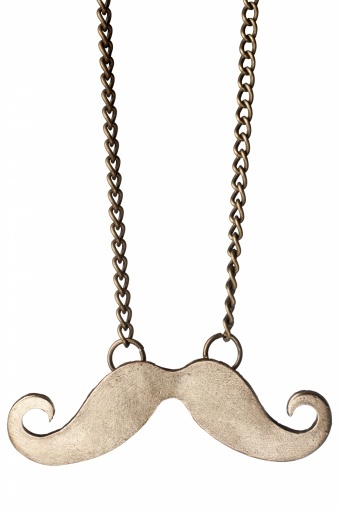 Oui Monsieur! 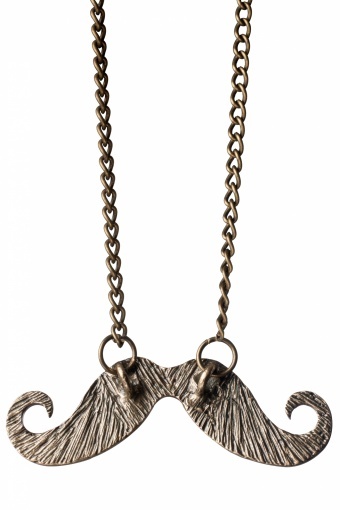 Fancy Golden Moustache necklace. 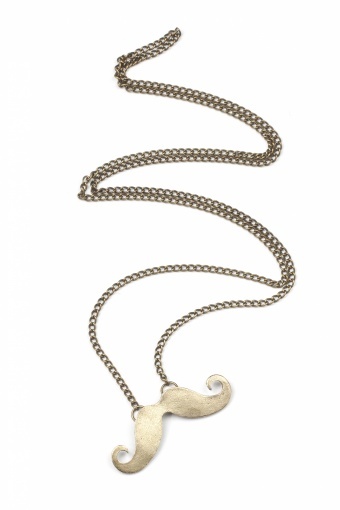 Long gold toned necklace with really cool moustache.